The WSU Carson College of Business found that Pacific Northwest consumers are ditching Black Friday lines for the convenience of Cyber Monday this year. 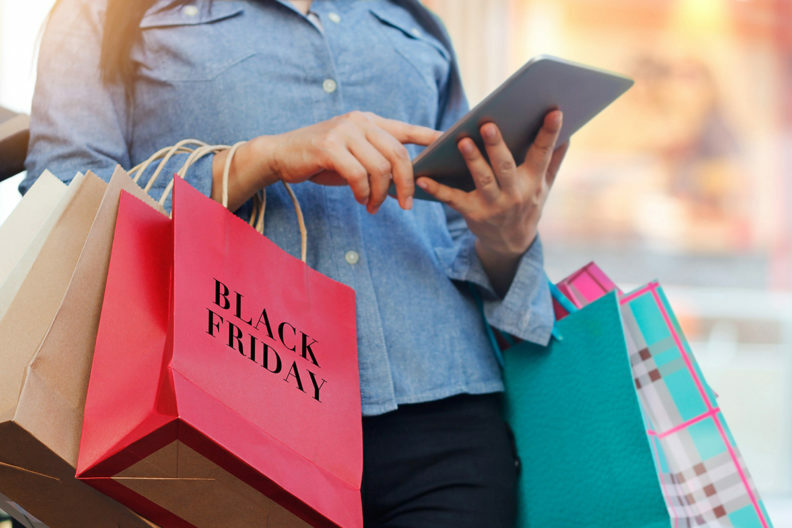 According to the second annual holiday retail survey, 72 percent of consumers in the region are likely to shop on Cyber Monday, while only 55 percent want to shop on Black Friday. The survey, which examined more than 1,000 Pacific Northwest (PNW) consumers’ perceptions and attitudes toward the holiday shopping season, sought to understand how and where consumers are planning to do their shopping this year. Results showed online shopping is becoming increasingly popular for holiday sales — with an overall 60 percent of consumers preferring to shop on Cyber Monday instead of Black Friday. Of the 55 percent who still plan to shop on Black Friday, 66 percent say it will be online. Cyber Monday edging out Black Friday and Thanksgiving Day sales. 72 percent of PNW residents will shop on Cyber Monday, and 3 in 5 prefer shopping Cyber Monday rather than Black Friday. 50 percent of Cyber Monday shoppers will be shopping at work. 7 in 10 consumers reporting they would much rather do something else than shop on Black Friday. 58 percent say they are over Black Friday and can get those deals anywhere, anytime. 84 percent of people feel that Black Friday used to be an event; now it’s an entire week. 87 percent agree Thanksgiving is about spending time with family, not shopping. 78 percent appreciate stores that stay closed on Thanksgiving. 62 percent agree that Black Friday steals Thanksgiving’s thunder. Gen Z provides a ray of hope for Black Friday sales. 67 percent of Gen Z respondents are planning to shop Black Friday this year. More than half (54 percent) disagreed with the statement: “If I’m shopping on Black Friday, it’s going to be online,” alluding that most Gen Z Black Friday shoppers will be hitting up in‑store locations. 48 percent of Gen Z report doing most or all their shopping in‑store, compared to 37 percent of millennials. 81 percent of Gen Z like to shop in‑store so they can try items on and 68 percent say shopping in‑store is fun. Holiday shopping believed to be cost effective and local. 89 percent of people think there is no need to spend a fortune on holiday gifts, and 64 percent appreciate the ability to compare prices online. 66 percent of people will shop locally in‑store, with 50 percent planning to support Small Business Saturday. 80 percent of people are more likely to shop at a particular store if the company has a positive impact on the community. 73 percent of people will only drive up to an hour to shop this holiday season. Access the full report in PDF or Powerpoint formats.